Billett Mark Dinableney: R3 Fake SIN. Curtains McCatheter: R1 Fake SIN. Shaun Fartti: Real SIN, UCAS. 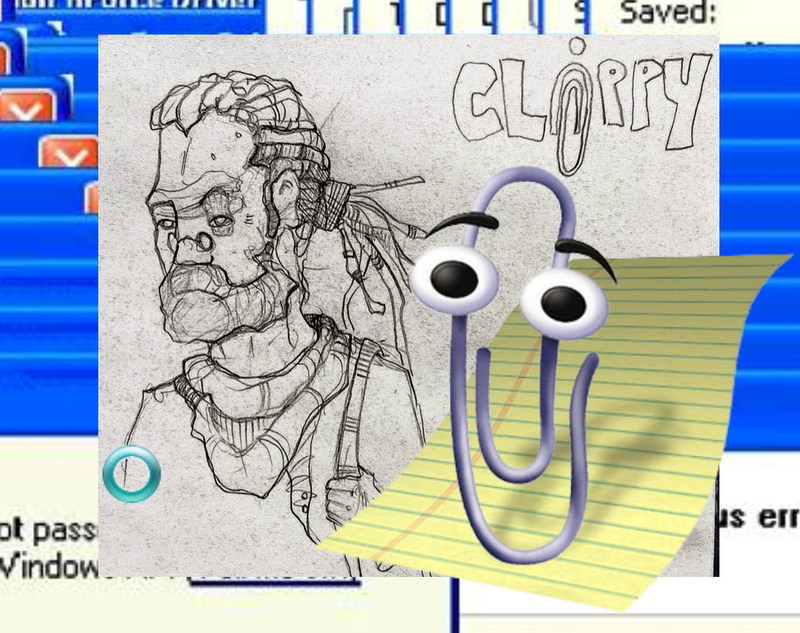 After the dissolution of his previous team due to a run-in with powerful mages from the Illuminates of the New Dawn, Clippy has become the go-to matrix guy for The Spectres as a means of supporting himself.